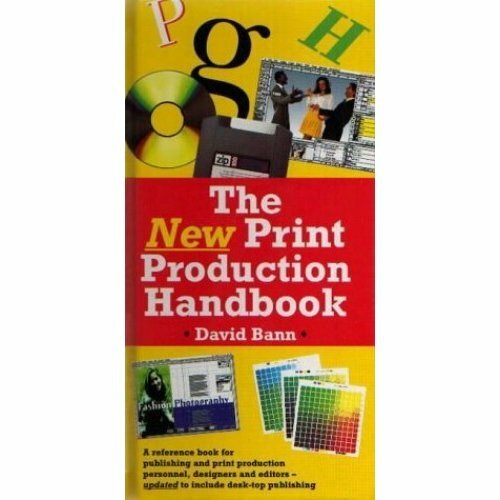 Intended as a reference for designers, editors and anyone involved in the printing industry, this text provides diagrams, photographs and text on the processes involved in this complex field. 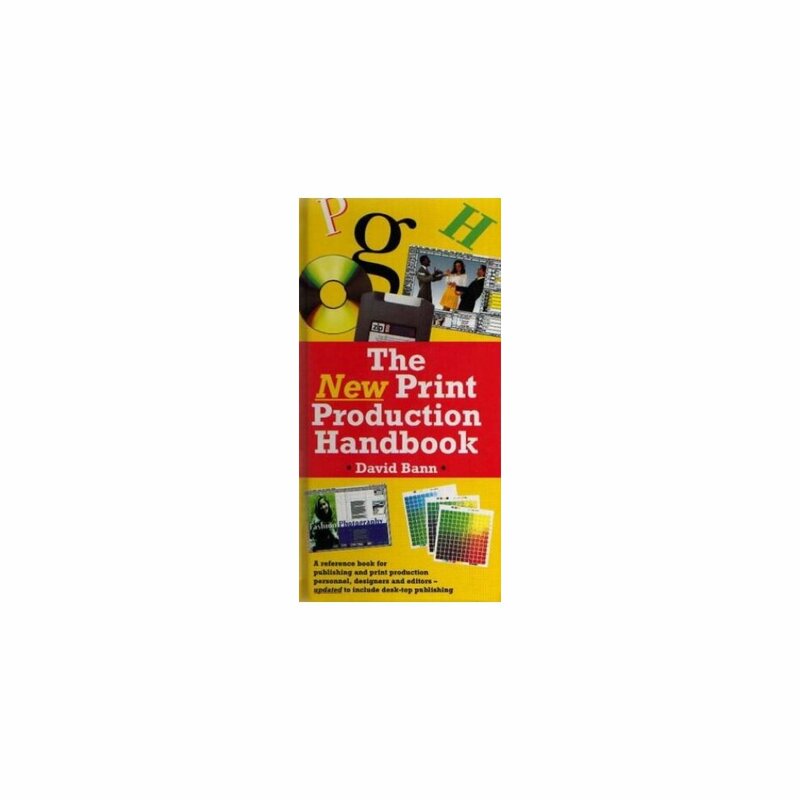 It includes information on printing processes, type and typesetting, preparation, colour correction, proof correction, finishing and binding. The book is supplemented by charts on paper sizes, book sizes, and paper weight conversion tables, and a glossary of over 1200 terms prevalent within the industry. This new edition has been updated to include desk-top publishing.